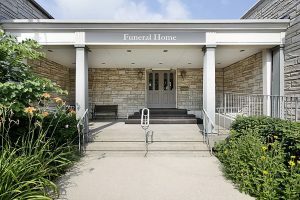 Just like your business is very specialized, your funeral home & cremation insurance policy should be too. Insurance Brokers of Arizona is an independent insurance agency representing 40 of the top insurance companies. They can compare policies and coverage between them to ensure you get the coverage you want at a price that makes sense for your business. Call Insurance Brokers of Arizona today at 480-812-1988 for an insurance quote for your funeral home & cremation business.